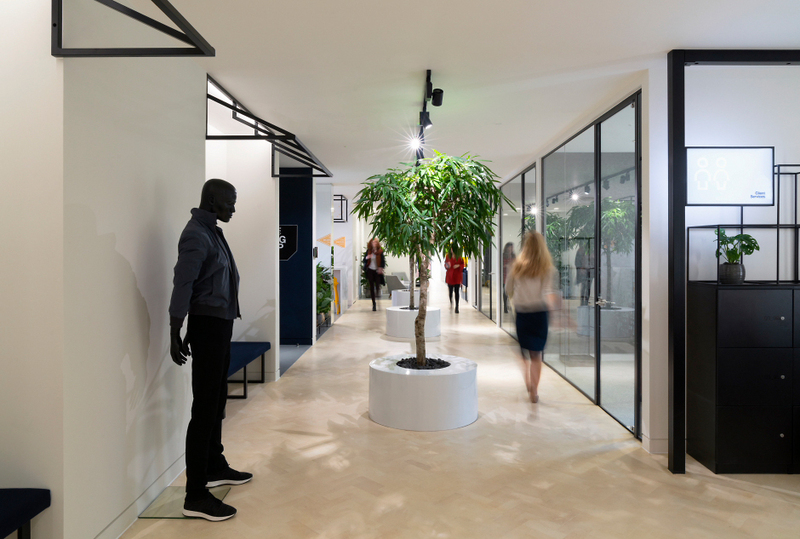 Central London office of a global agency specialising in physical retail and eCommerce. 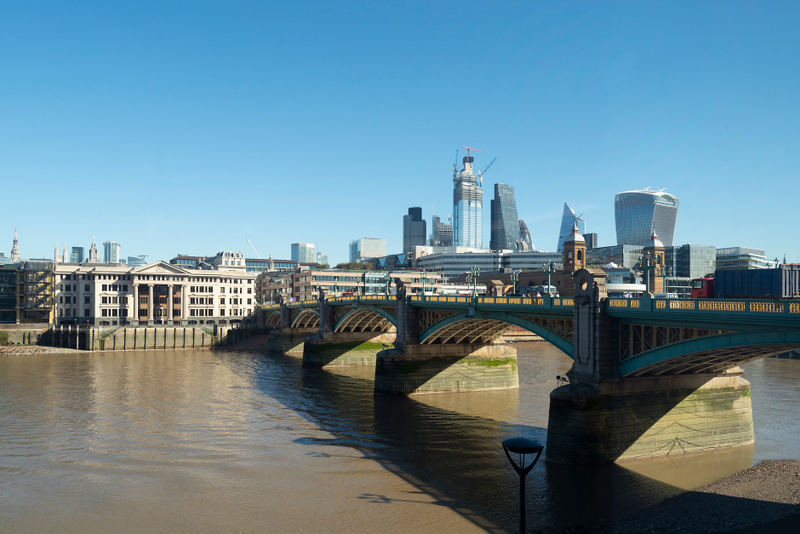 Southwark Bridge and the City of London from yesterday’s location. 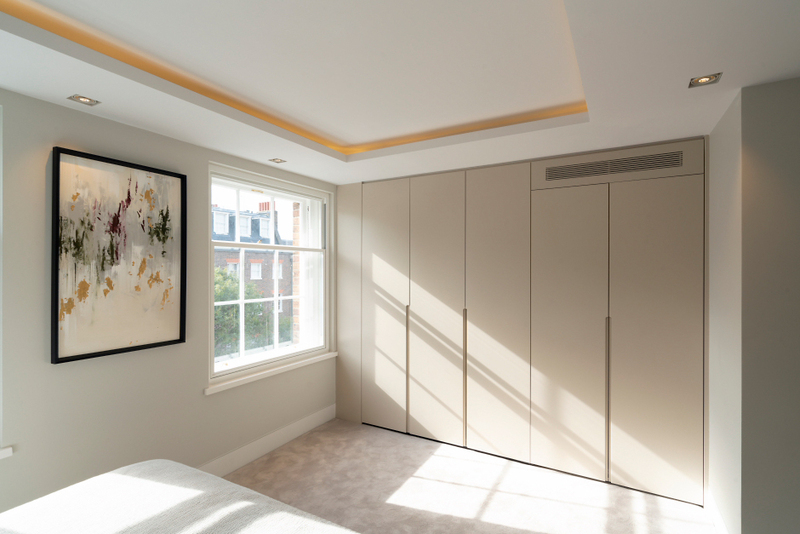 Autumn sunlight playing on a bespoke wardrobe. 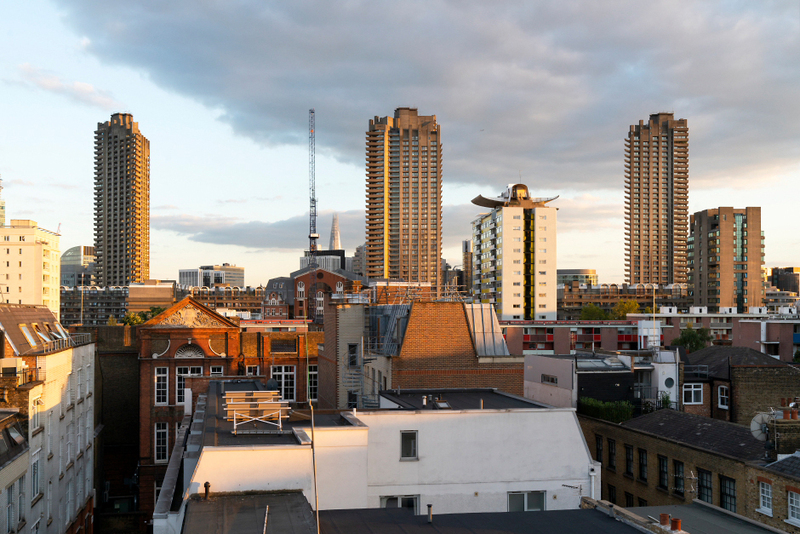 Parapet view towards the Golden Lane and Barbican estates, City of London. 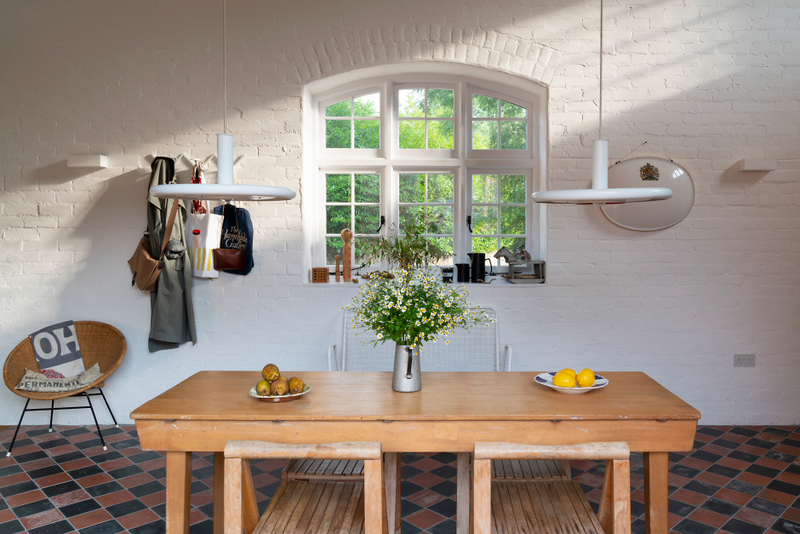 Dining table in the double height living space of a new home, repurposed and extended from an estate engine room. 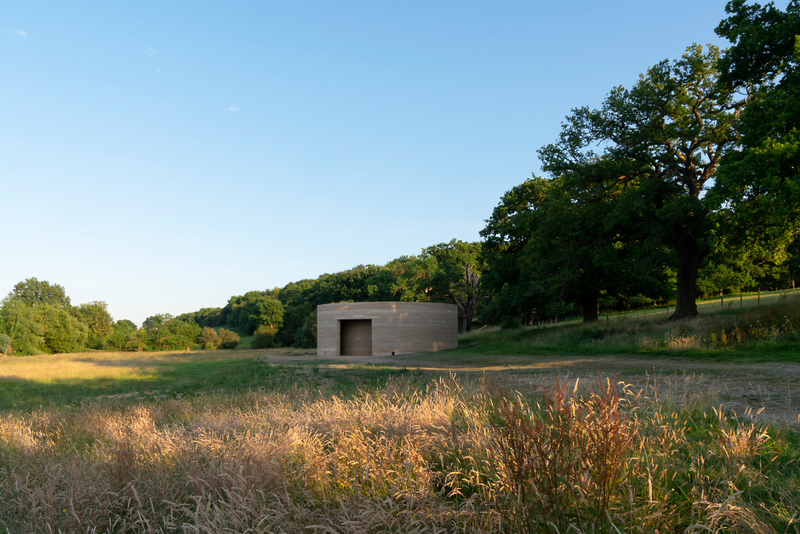 Writ in Water – an architectural artwork at NT Runnymede by artist Mark Wallinger, in collaboration with architectural practice Studio Octopi. 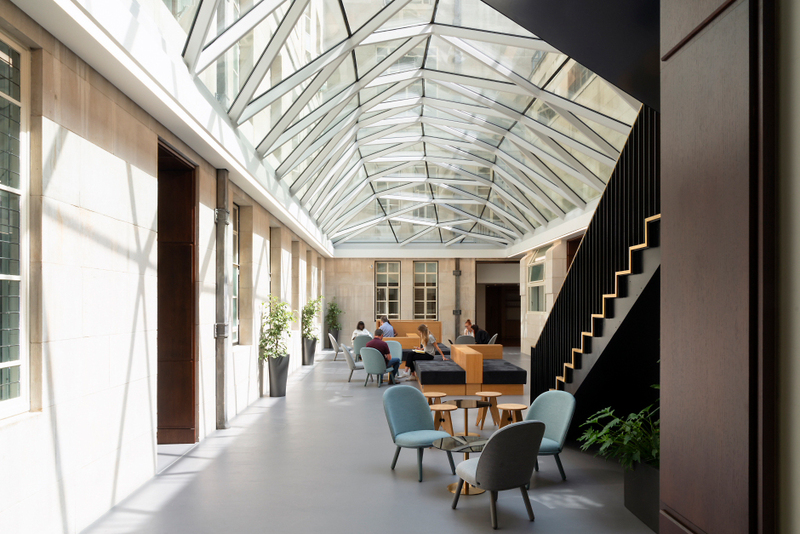 Recently completed glazed atrium at Senate House, University of London. 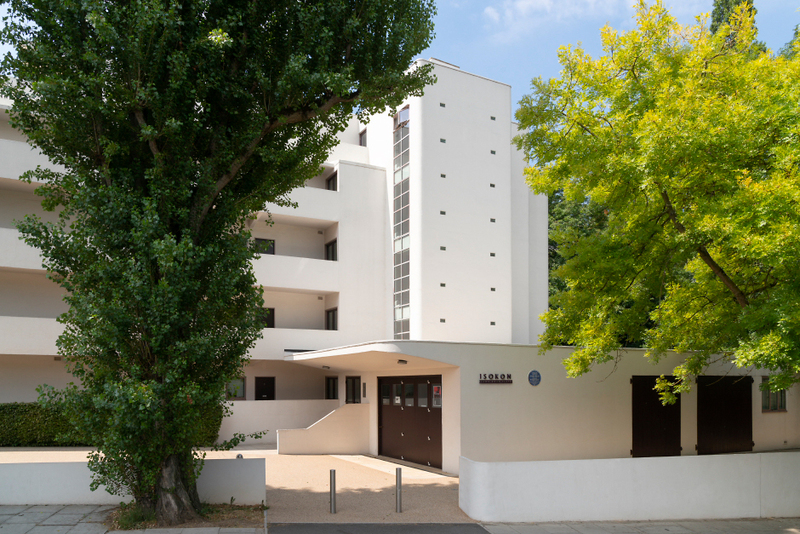 Isokon, Lawn Road Flats unveils a Blue Plaque, commemorating Gropius, Breuer and Moholy-Nagy as residents. 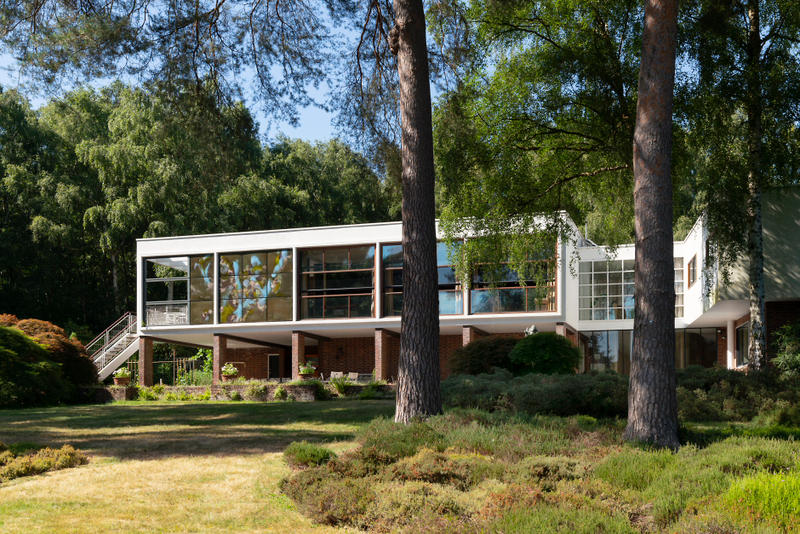 The Homewood – designed by architect Patrick Gwynne for his family and completed 1938. Now owned by the National Trust, it is open to guided tours 1 day a week, spring – autumn. 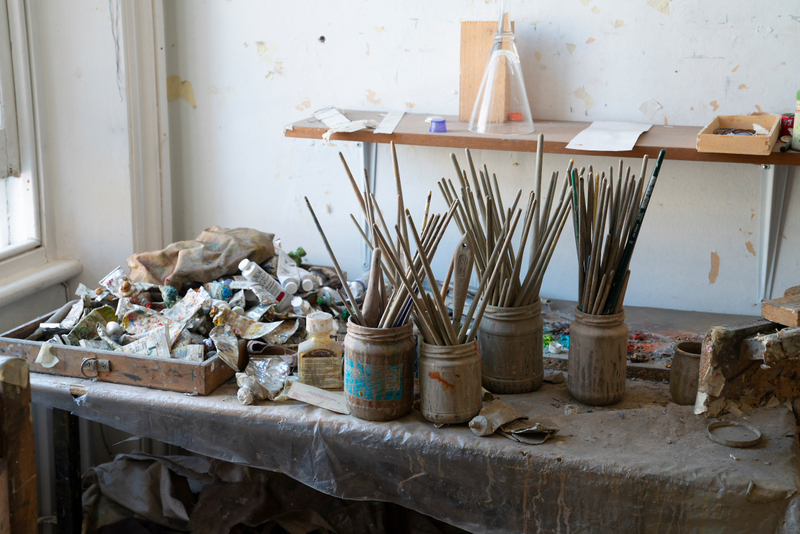 Detail from a North London painting studio.